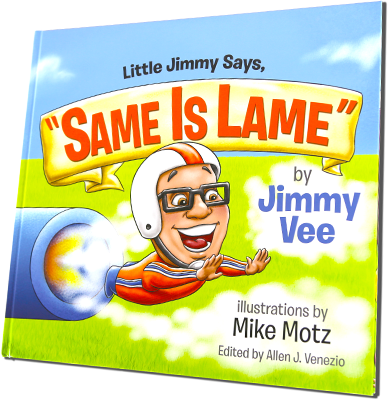 Little Jimmy Says, "Same Is Lame" — Children's Book by Jimmy Vee – This is a cute children's book that centers on the theme of self-acceptance & self-image. 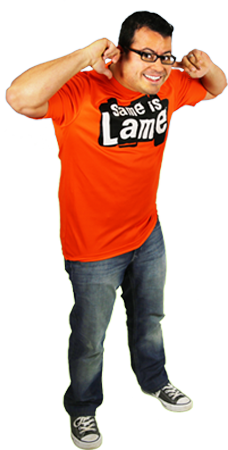 Discover Little Jimmy Says, "Same Is Lame"
and help our foundation help kids. Jimmy Vee is living proof that big things come in small packages. He is a savvy CEO, a loving husband, a funny father, a bestselling business book author, a sought-after advertising copywriter, a master magician, a stand-up comedian and a stiff-lipped ventriloquist. 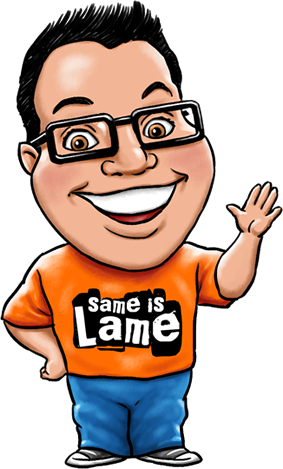 The Same Is Lame Foundation is a non-profit organization that believes exceptional people create extraordinary impact in the world. To that end, the foundation encourages and supports exceptionalism.